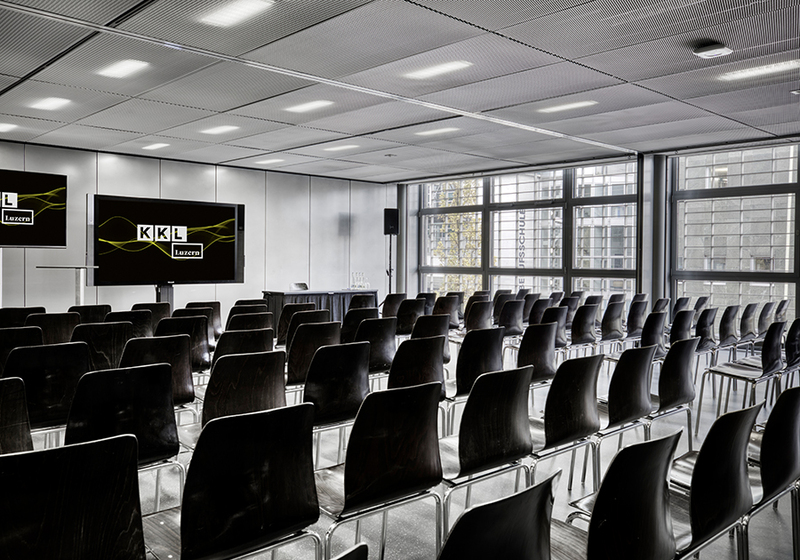 The six Club Rooms on the second floor of the KKL Luzern, on the railway station side, can be individually adjusted in terms of size. 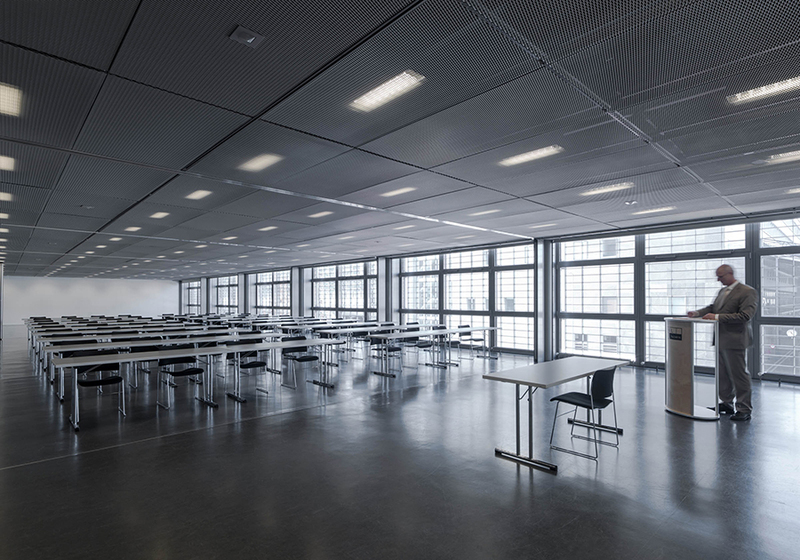 By using movable partitions, these facilities offer maximum flexibility. 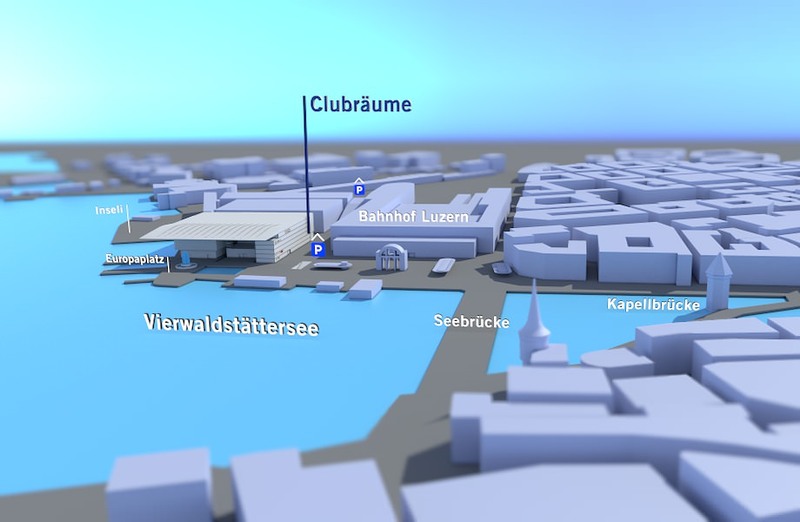 You can combine the six Club Rooms at the KKL Luzern according to your wishes, therefore adjusting the size of them. 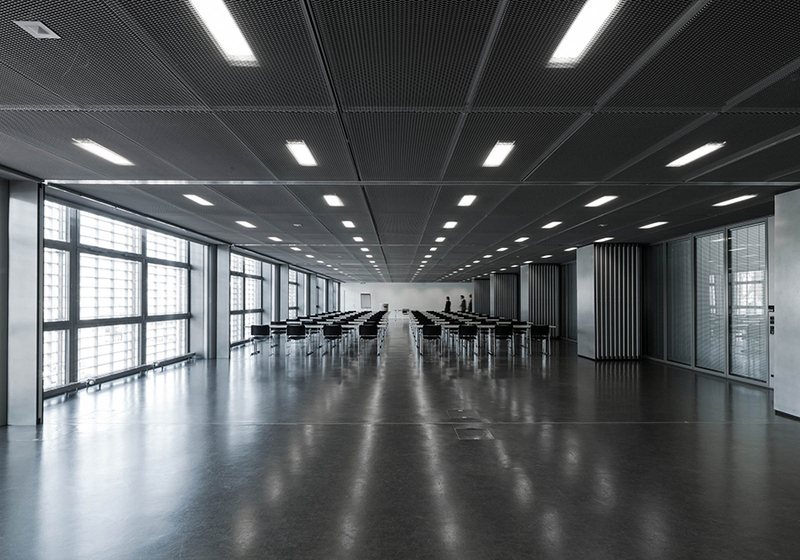 Between 56m2 and 336m2 of space is available. 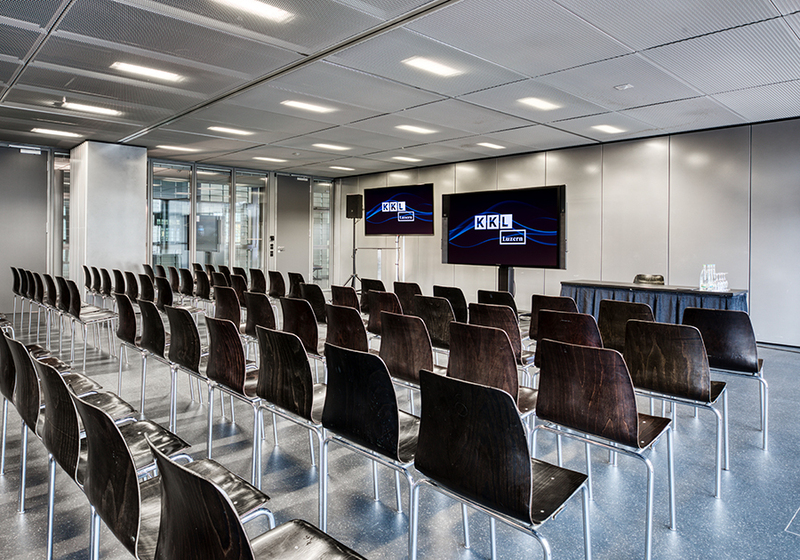 Different types of seating and the most up-to-date technology guarantee the perfect venue for your event. 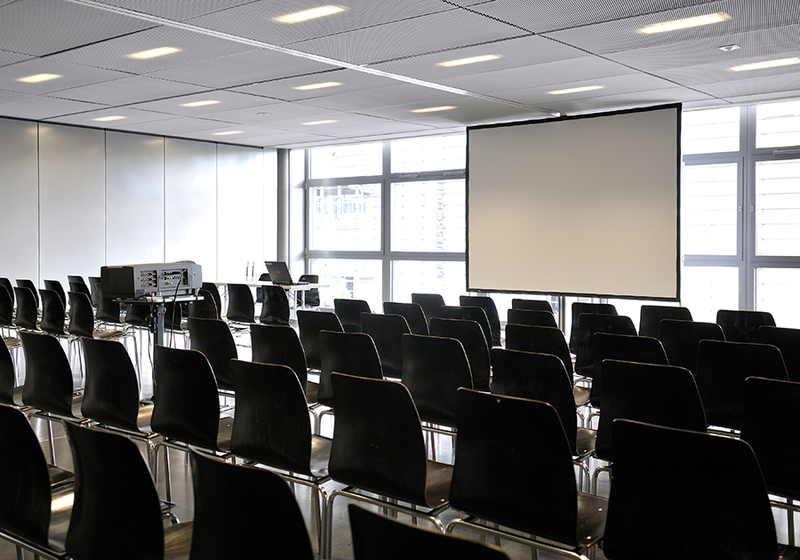 The Club Rooms are very popular with convention organisers for use as venues for workshops, meetings or lectures. 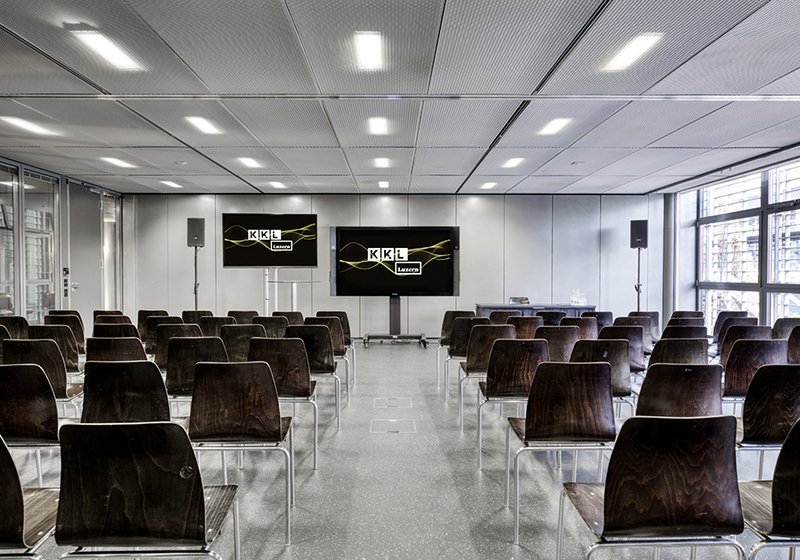 In addition, they are especially useful for business meetings, presentations or as a media room.